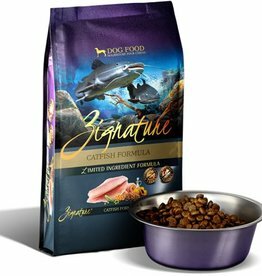 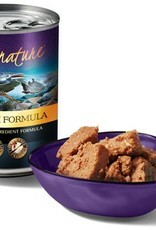 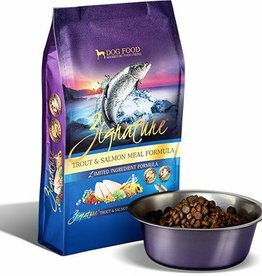 Deliver healthy nutrition in every bite with Zignature Catfish Limited Ingredient Formula Grain-Free Canned Dog Food. 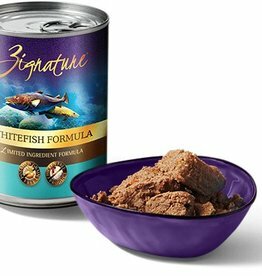 Offering a unique and hypoallergenic protein option, it’s great for dogs with allergies or sensitivities—and that’s just the beginning of why catfish is so great for your furry pal. 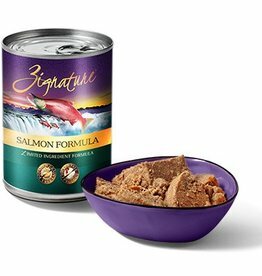 Loaded with protein and amino acids, it comes with a variety of health benefits that will keep him thriving—including special fat that aids in absorbing all the essential nutrients that are packed into this recipe. 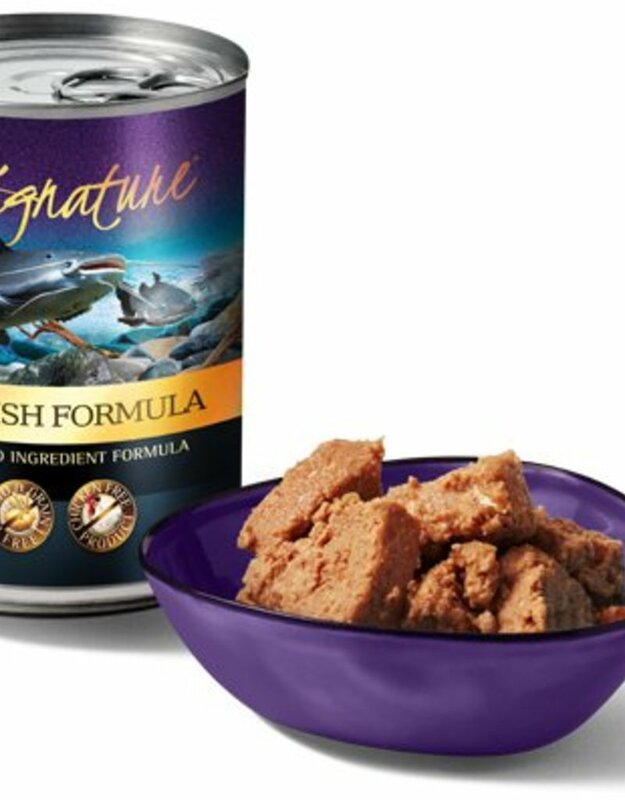 But he’ll just care about the great flavor, which will keep him coming back to the bowl as he gobbles down bite after bite of good-for-him food.